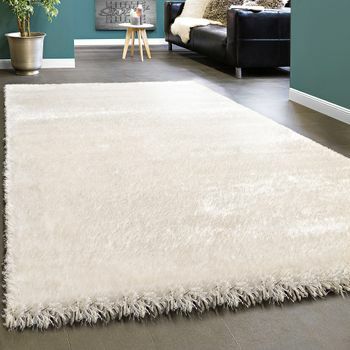 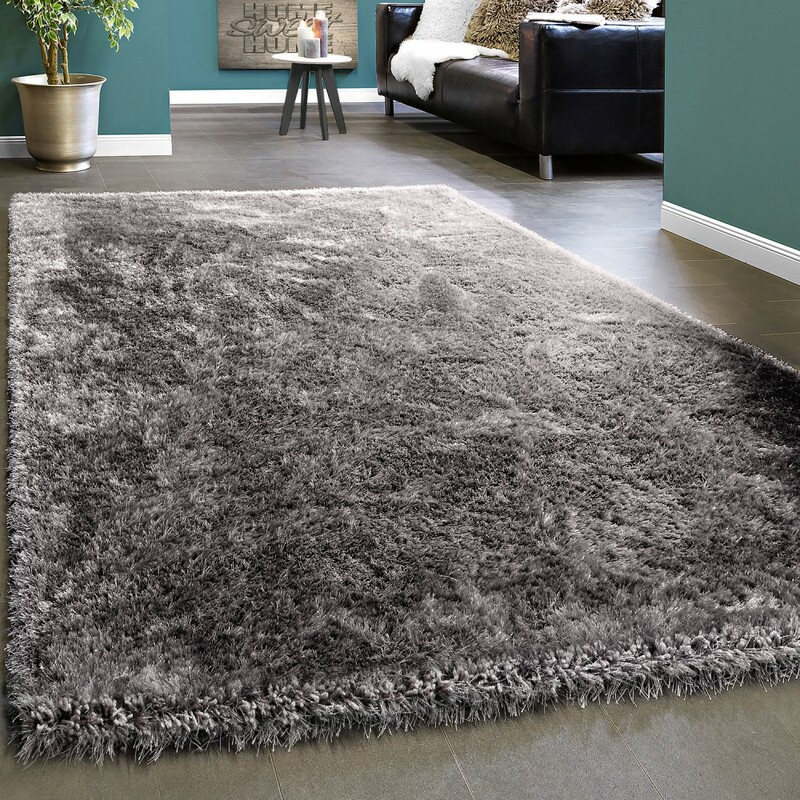 Softly shimmering, this shaggy deep-pile rug in stylish silver always has a polished appearance. 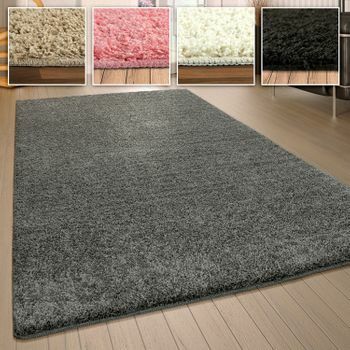 This rug is especially effective in rooms with lots of light sources where the innovative processing combination of polyester and soft yarn creates a sparkling finish. 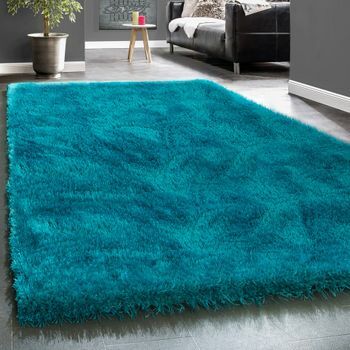 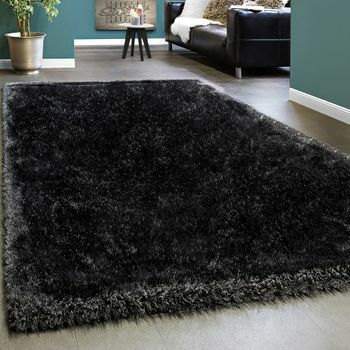 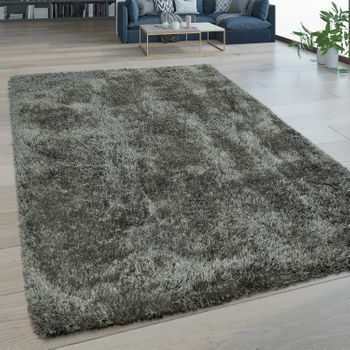 For a snug and cosy atmosphere within your own four walls choose our elegant deep-pile rug available in different designs and excellent value for money. 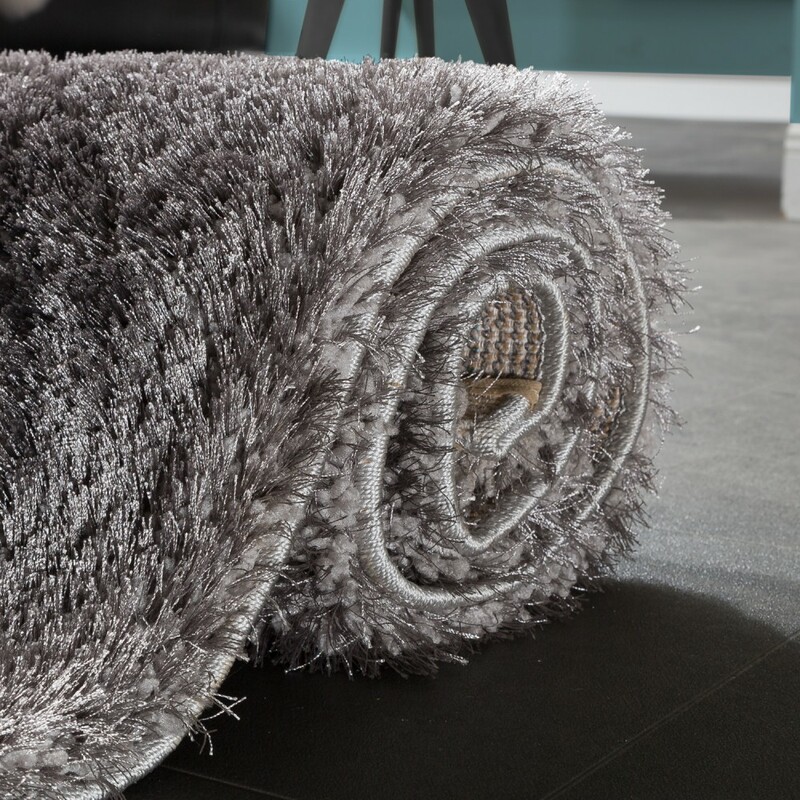 Do you like it soft and fluffy when it comes to choosing your home textiles? 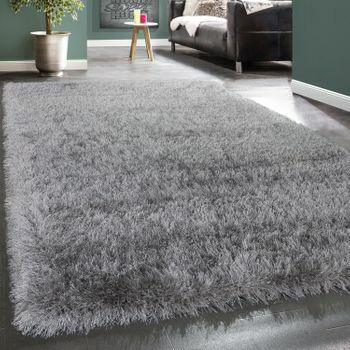 If so, these lovely fleecy rugs with a pile height of approximately 5 cm are an absolute must-have for your home furnishings! 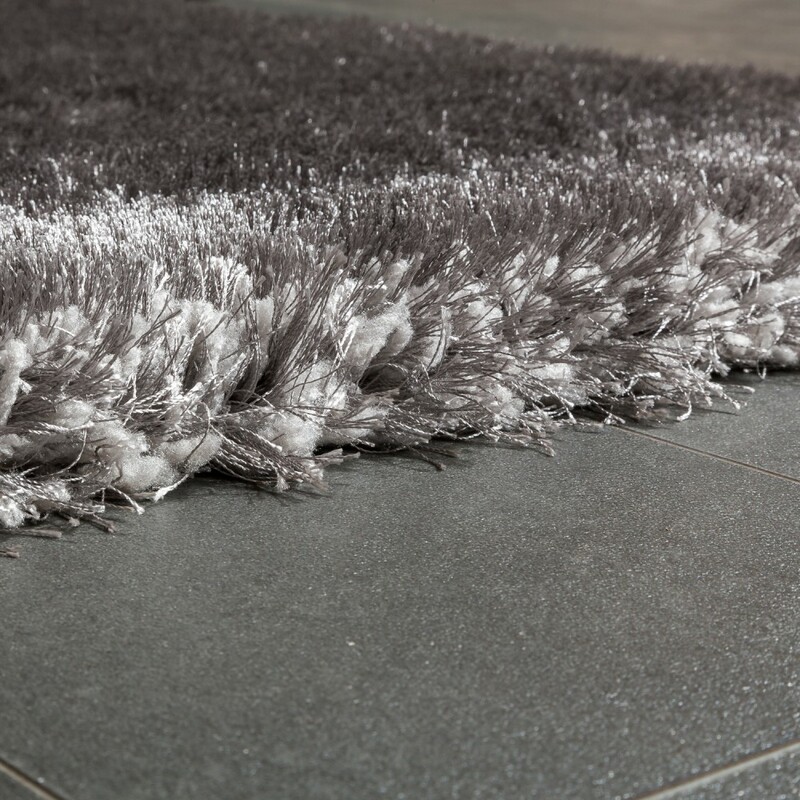 The special manufacturing process uses a mixture of polyester and soft yarn to create a super soft feeling under your feet. 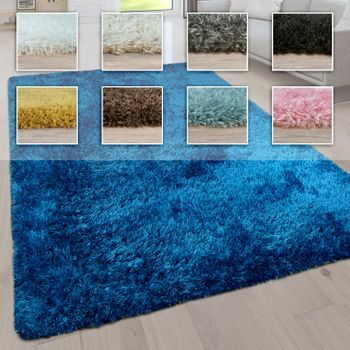 At the same time, this combination of yarns can create a variety of different and dazzling colour effects which change depending on the viewing angle. 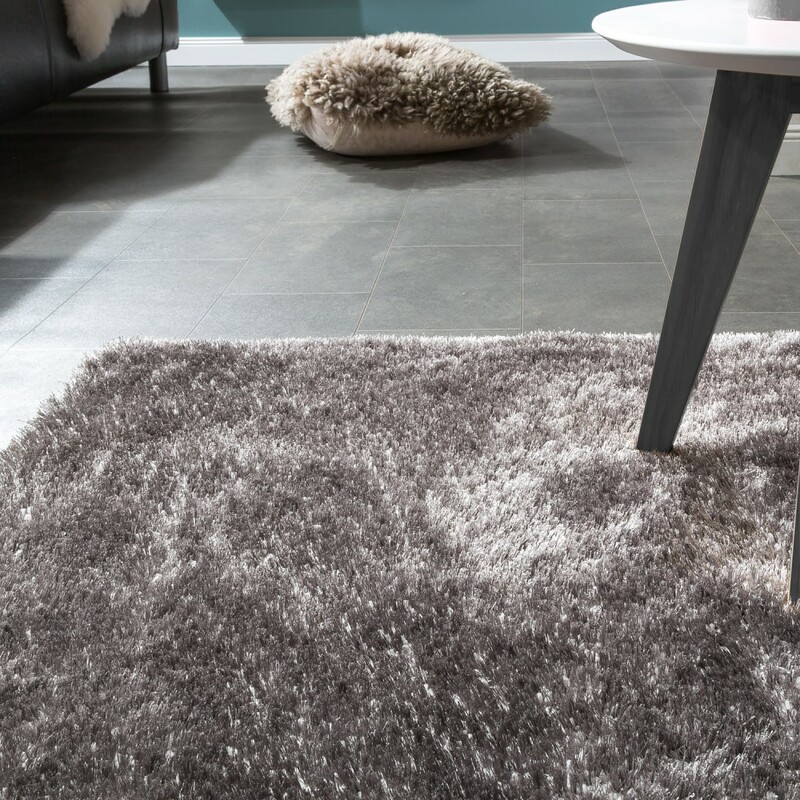 Our 10 x 10 cm sample will win you over.